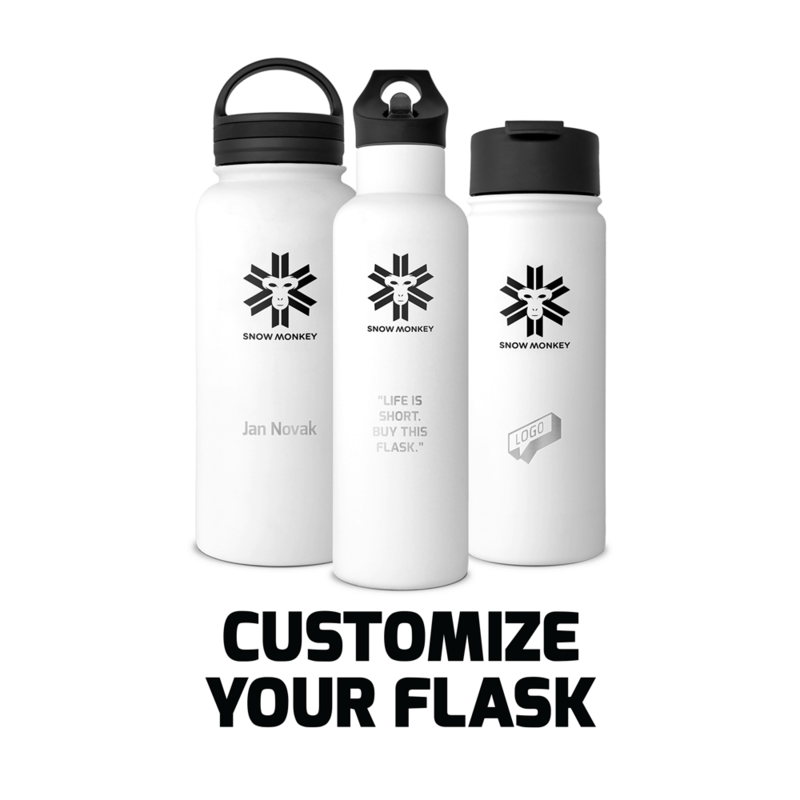 With contracts completed from a distance, the consumer has the right to withdraw from the order within 14 days and inform the company by an e-mail sent to info@snowmonkey-flask.com or another communication channel, without stating reasons. The only costs borne by the consumer with regard to the cancellation of the contract are the costs of return shipment. When returning the products the invoice must me enclosed, and the personala data stated, as well as the bank account to whick the refund should be made. The refund will be effected within 14 days after receipt of order cancellation.